The latest Camera update that’s available for download brings its version number up to 5.1.011.170395186. The update is available in APK (android package kit) form and it can be manually downloaded and installed right now. We should also mention that the update requires 36.48MB of free storage space and a device that runs on Google’s latest Android 8.0 Oreo. Moreover, the APK update is also supported by Android Wear devices. The most important thing that Google’s camera app does is that automatically detects when HDR+ (High Dynamic Range and Low Light) are required. 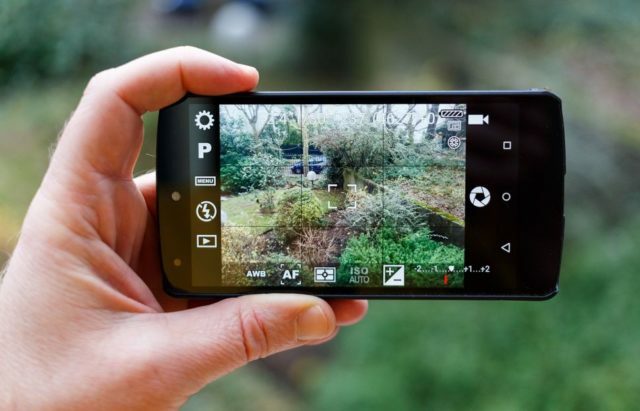 This feature makes it possible for Android fans to snap high quality pictures even in low light or backlight environments. One of the coolest features that this app is renowned for is slow motion video recording. The app is capable of recording videos in 120FPS on smartphones such as Nexus 5X and at 240FPS on higher-end smartphones like Nexus 6P. This app contains a handful of photo modes, color filters and so on which allow Android users to capture artistic photos. These modes can be used to create incredible panoramic views or photo spheres as an example. These photo modes get even better when they are paired with the app’s SmartBurst mode which quickly snaps a stream of photos and automatically transforms them to GIFs. Android fans can simply hold down the shutter button on their device and SmartBurst will be enabled. Google Camera is available on Google website.